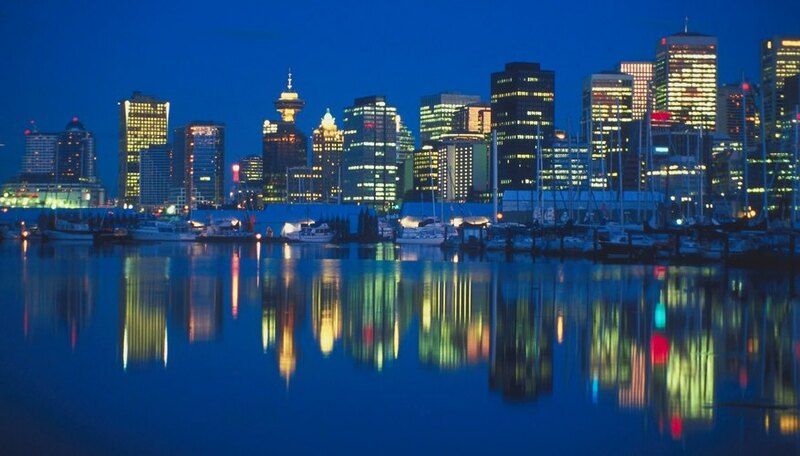 Vancouver, British Columbia, offers a romantic setting of sea and mountains on Canada’s west coast. Home of the 2010 Olympics and Paralympics, Vancouver features miles of trails for couples who love to stroll, hike or ski. The natural beauty of the Strait of Georgia shoreline with sandy beaches around the city also sets a scene for activities ranging from kayaking to picnicking. Vancouver's Stanley Park offers a view of the sparkling downtown district. On sunny days, Vancouver’s parks and beaches make wonderful sites for a picnic for two. Beaches at Spanish Banks, Locarno and Kitsilano on the West Side face English Bay. Logs on the sand are a popular place to stake a claim with a beach blanket. The Seawall at Stanley Park includes a bike path that stretches around the park’s five-mile perimeter. During the mild coastal weather, couples often enjoy exploring Vancouver on foot. The Seawall that lines the waterfront extends beyond Stanley Park to English Bay Beach and the Yaletown neighborhood along the north side of False Creek. The waterfront shows how industrial, residential and recreational use can all coexist. The Seawall continues past the former Athletes’ Village to Charleson Park with a view of downtown before leading to the beaches of the West Side. A day trip to Grouse Mountain on the North Shore offers a chance for couples to walk, hike, snowshoe or ski at the Peak of Vancouver. A Skyride gondola lifts passenger up the side of the mountain to the chalet. At the Peak, couples can savor a romantic dinner with a view of the sparkling lights of Metro Vancouver and the coastal islands off to the west. Couples can participate in Vancouver’s many sports activities. In winter, Cypress Mountain, one of the Olympic venues, offers Alpine and Nordic skiing plus snowshoeing. Paddle sports, such as kayaking at Deep Cove just northeast of the city, offer a refreshing view of the scenic and rugged coastline. 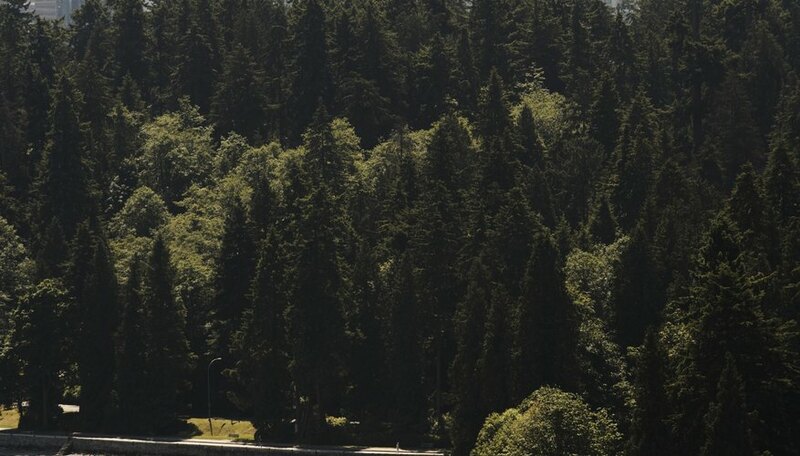 Just east of Vancouver in Burnaby, a drive up Burnaby Mountain also leads to a view of Vancouver and Burrard Inlet. At the Burnaby Mountain Conservation Area, couples can hike or bike along the trails. Other places to explore on Burnaby’s highest vantage point include Simon Fraser University and the Centennial Rose Garden. Celebrations in Vancouver also offer a visual feast that can appeal to couples. 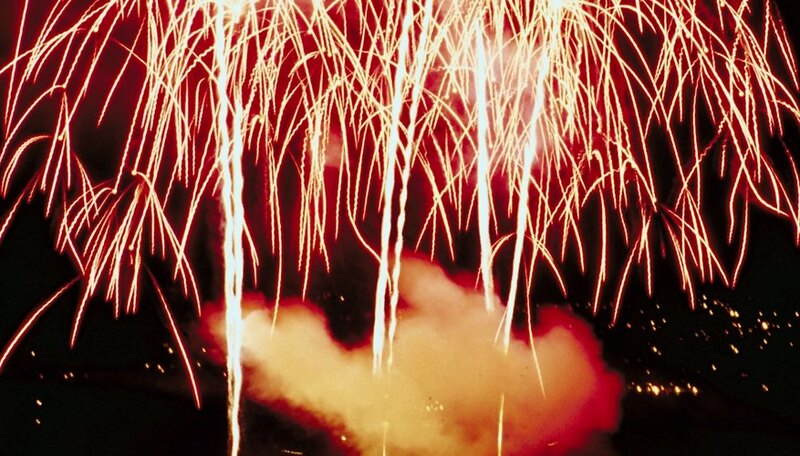 For example, fireworks in Vancouver Harbour on July 1, Canada Day, marks the nation’s birthday. In midsummer the Celebration of Light is an international fireworks competition that includes fireworks synchronized to music. Although approximately a million viewers come to watch at the shoreline of English Bay, couples can enjoy a dinner cruise with a spectacular finish. Hatashita-Lee, Kathryn. "Romantic Ideas in Vancouver, British Columbia." Dating Tips - Match.com, https://datingtips.match.com/romantic-ideas-vancouver-british-columbia-8122478.html. Accessed 18 April 2019.